Classic margaritas are made with the four simple ingredients: tequila, lime juice, citrus liqueur and ice. Typically people focus on getting the best ingredients to serve perfect cocktails at home. They'll get quality tequila, fresh-squeezed lime juice and delicious liqueur, but how often do they think about the ice? Ice is just as critical an ingredient to a margarita as any other. When you fill up your frozen concoction maker, make sure you're using top quality ice like you would with the rest of the ingredients. Ice is a critical part of any frozen cocktail. 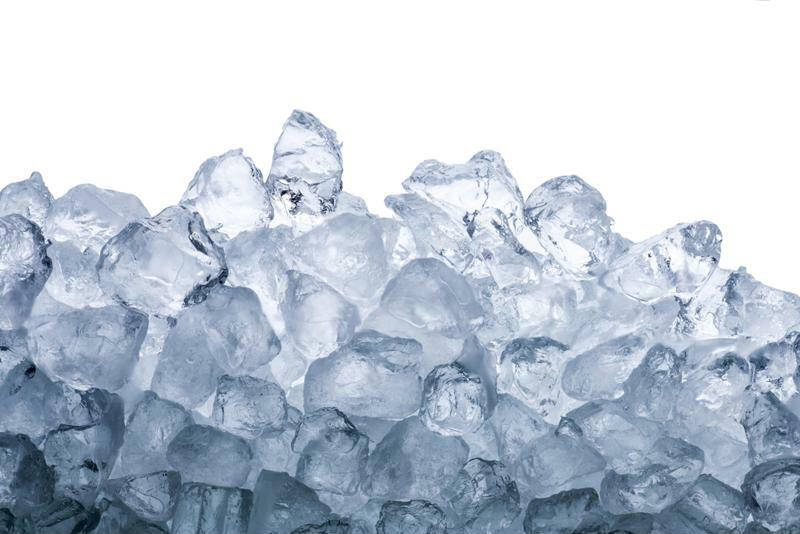 What does it take to get perfect ice? Use filtered water - Just like you drink filtered or bottled water at home, you should use top quality water for your ice. Boil your water - In addition to using filtered water, boiling the liquid beforehand will help eliminate any other impurities that could change the taste. This will help make your cube perfectly clear. Clean your ice trays or ice bin - Whether you have an ice maker or you use ice trays, they will affect how your ice and your margarita tastes. Take the time to clean these before you make ice. Look out for spills or improperly stored food - Anything in your freezer can impact the flavor of your ice, from food that isn't in a sealed container to mold in the rear of the refrigerator. Clean anything up and use baking soda to eliminate rogue flavors in your freezer - and therefore in your ice. Wait until it's completely frozen - Once your ice is ready, toss it in your party machine along with the other ingredients and blend away. Your guests will love the margaritas even if they can't put their finger on exactly why this batch was so good.